Punch Chip Smart Card IC Punching Mold is a precise IC punching model used to punch IC chip strip for smart Card Punching Machine or module embedding machines. There are many barb air in the Punching Tool, it shows that it is driven by air. Multiple control methods ensure the precision of punching procedure with the long lifespan. It is a IC punching tool which adopts special mold steel and brief structure. 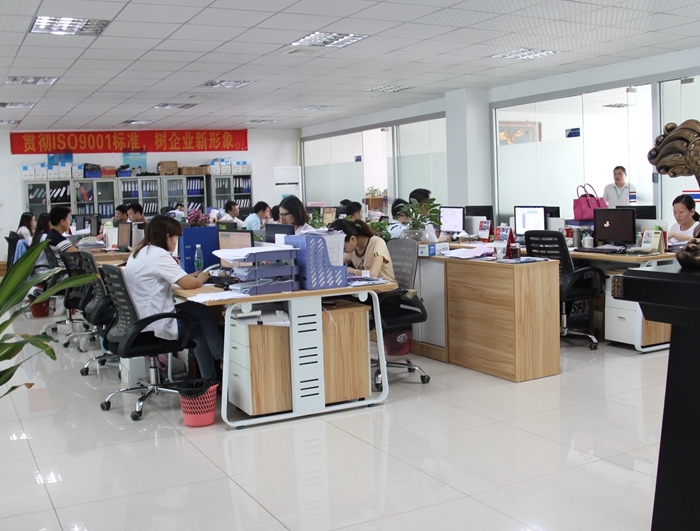 And it will be suitable for IC punching of smart card manufacturing process. Looking for ideal IC Punching Mold Manufacturer & supplier ? We have a wide selection at great prices to help you get creative. All the IC Punching Tool are quality guaranteed. 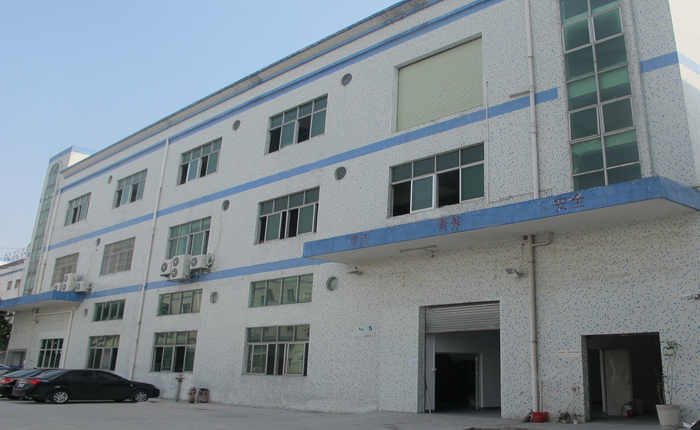 We are China Origin Factory of Precise Punching Mold. If you have any question, please feel free to contact us.